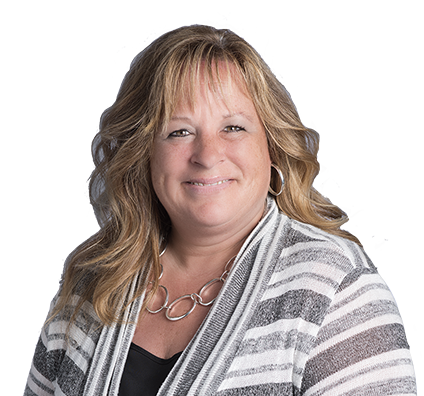 Peggy is a paralegal who focuses her work on labor and employment issues. She has extensive experience in immigration law and procedures. Peggy has a deep understanding of a wide range of U.S. immigration issues and assists attorneys with preparation of immigration documents and related matters. She has a central role in communicating with clients to manage and coordinate all aspects of their U.S. immigration requirements. Peggy has substantial knowledge of preparing applications and responses to U.S. Citizenship and Immigration Services (USCIS) and documents for Immigration Court, as well as applications and interactions with the National Visa Center and consular offices around the world. Through the firm’s attorneys, Peggy is involved with the American Immigration Lawyers Association (AILA) in advancing the quality of immigration and nationality law and practice and in keeping abreast of the most recent legal and procedural changes. Work directly with a wide range of public and private employers and their employees, and with colleges and universities, and their employees and students, to obtain and maintain appropriate immigration status. Prepare Labor Certification Applications, assist with recruiting requirements as designated by the Department of Labor, and manage and maintain all recruitment evidence. Prepare visa petitions and manage stages of business- and family-based permanent residence applications, including monitoring petitions/applications during agency processing stage and background investigations, and obtaining medical records for certain visa classifications. Docket and monitor critical dates relating to status expirations, filing deadlines and foreign travel. Assist attorneys in developing strategy for maintaining status while obtaining permanent residence or citizenship in the United States. Communicate with consular officers, court administrators, and relevant state and federal agencies. Assist with preparing clients for interviews with federal agencies. Research procedural issues and draft recommendations addressed to corporate clients for supervising attorney. Assist in Human Trafficking Clinic and obtaining legal status for trafficking victims, including Special Immigrant Juvenile cases.